I am Assistant Professor at the Gulf University for Science and Technology in Kuwait. Above you can find my CV, my MA thesis, a summary of my PhD thesis and links to a selection of papers that I have published. 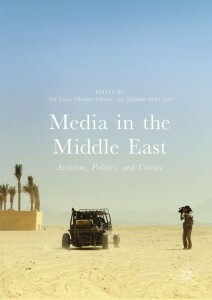 My research focuses on the cultural online sphere in the Gulf. 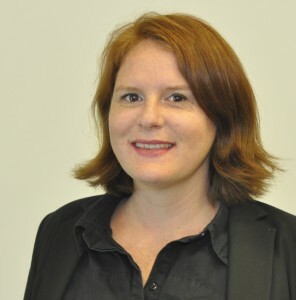 My main research interests include literature and art published in social media, cultural production online, and online participation culture. 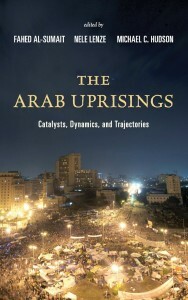 I hold a PhD in Middle Eastern Studies and Media Studies from the University of Oslo where I lectured on the Arab online sphere. I obtained my master’s in Arabic literature from Freie University Berlin. 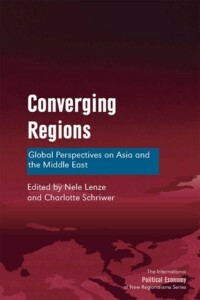 I co-edited Converging Regions: Global Perspectives on Asia and the Middle East (2014) with Charlotte Schriwer as well as The Arab Uprisings: Catalysts, Dynamics, and Trajectories (2014) with Fahed Al-Sumait and Michael Hudson, Media in the Middle East: Activism, Politics, and Culture (2017) with Charlotte Schriwer and Zubaidah Abdul Jalil. 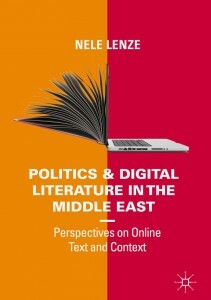 My monograph Politics and Digital Literature in the Middle East. 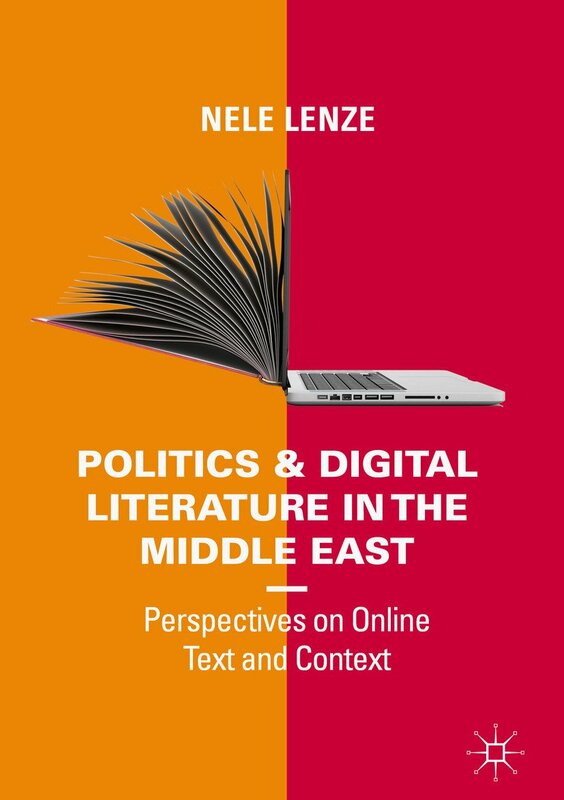 Perspectives on Online Text and Context was published with Palgrave (2018). 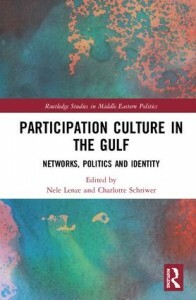 Another edited volume co-edited with Charlotte Schriwer is Participation Culture in the Gulf: Networks, Politics and Identity (2018). 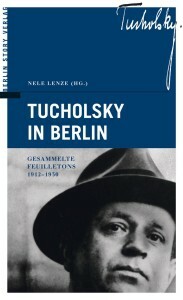 Please contact me via email at nele.lenze (at) gmail.com if you have any questions. Dieser Beitrag wurde unter Uncategorized abgelegt am 1. Juni 2018 von admin.